﻿ Hand Drawn Vector Textured Card Template In Orange Colors With Autumn Child Phase Handwritten Ink Lettering On White Background.Autumn Leaves Abstract Background. 로열티 무료 사진, 그림, 이미지 그리고 스톡포토그래피. Image 115875059. 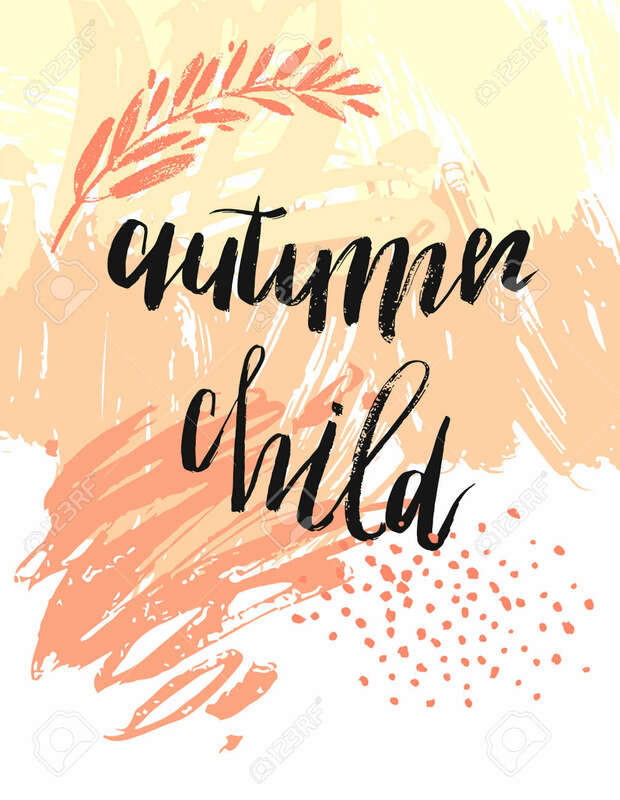 스톡 콘텐츠 - Hand drawn vector textured card template in orange colors with Autumn child phase handwritten ink lettering on white background.Autumn leaves abstract background.